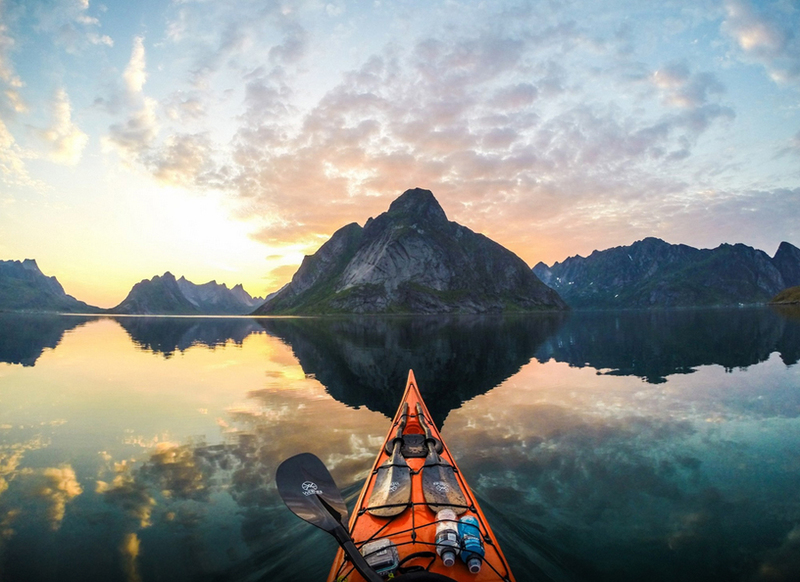 Adventure photographer Tomasz Furmanek documents some of the most stunning natural beauty in the world, all from the seat of his kayak. 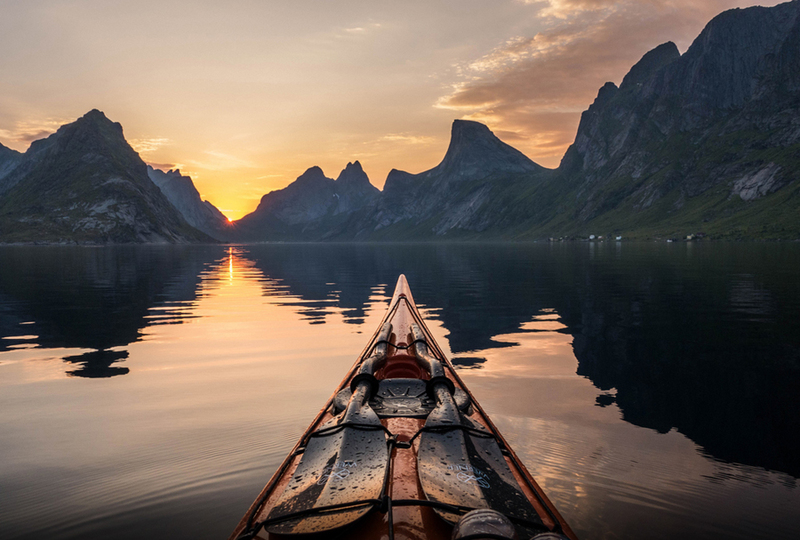 From the spectacular Lofoten Islands to the serene Sotra, for the past three years the 41-year-old photographer has been capturing images of the remarkable fjords and waterways running throughout Norway. 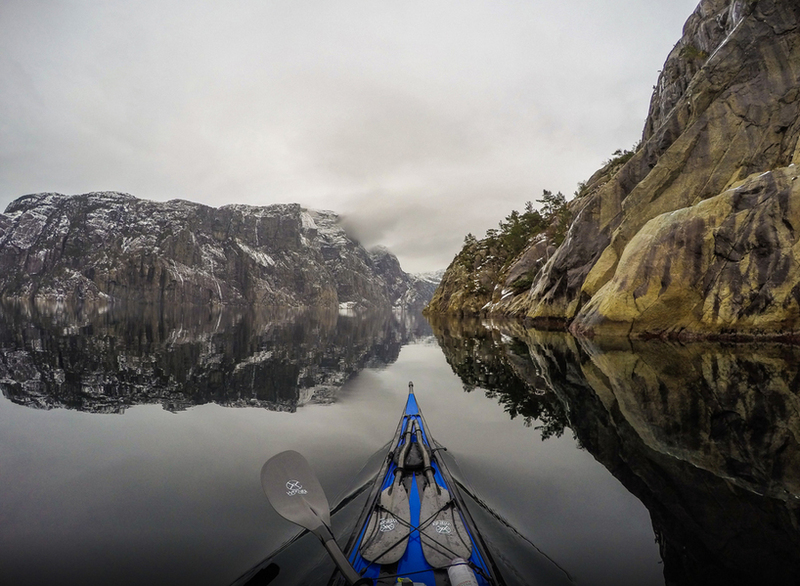 Originally from Poland, Furmanek was captivated by the beauty of Norway ever since moving there at the age of 6. 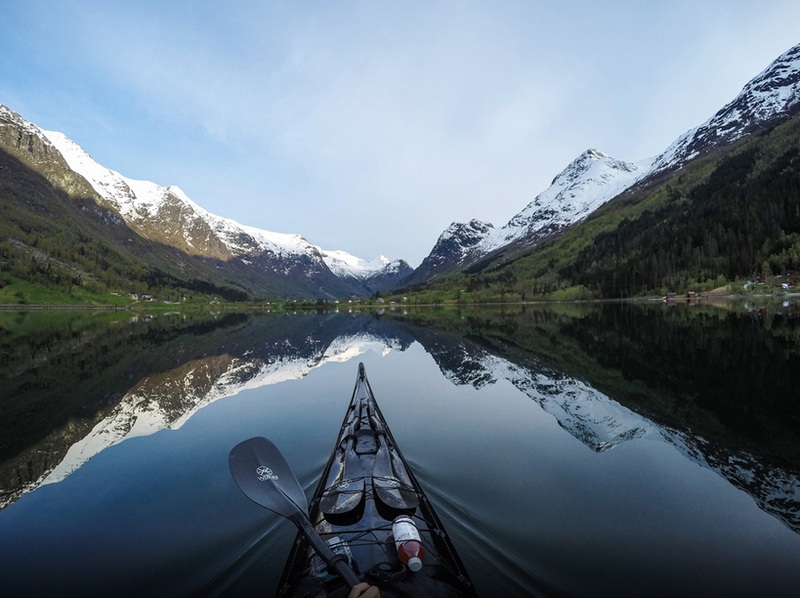 Based in Bergen, the photographer typically takes short trips after work to the fjords near where he lives and goes on longer adventures during the weekends. 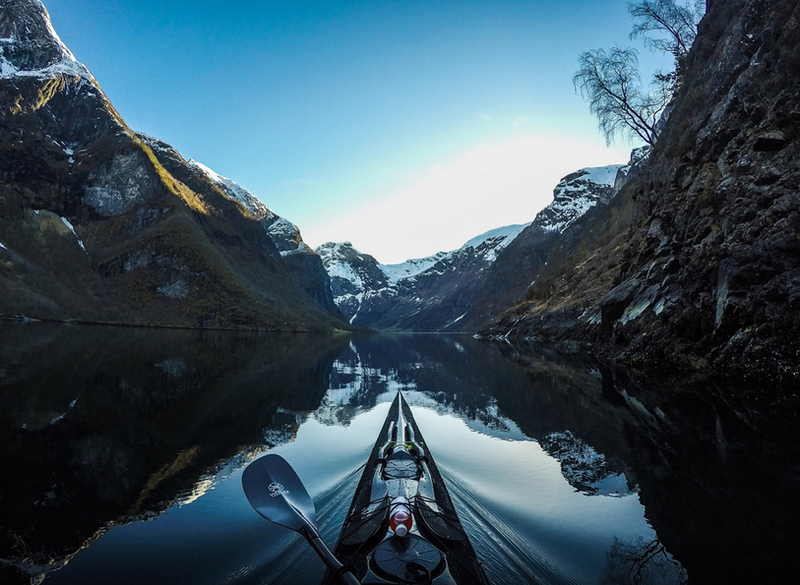 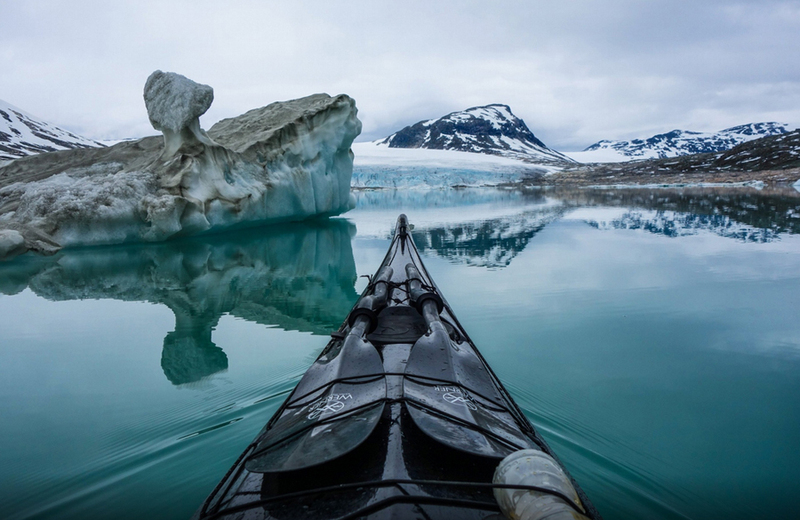 He uses a helmet-mounted Gopro and a small Sony compact camera on the front of his kayak to take these breathtaking landscapes. 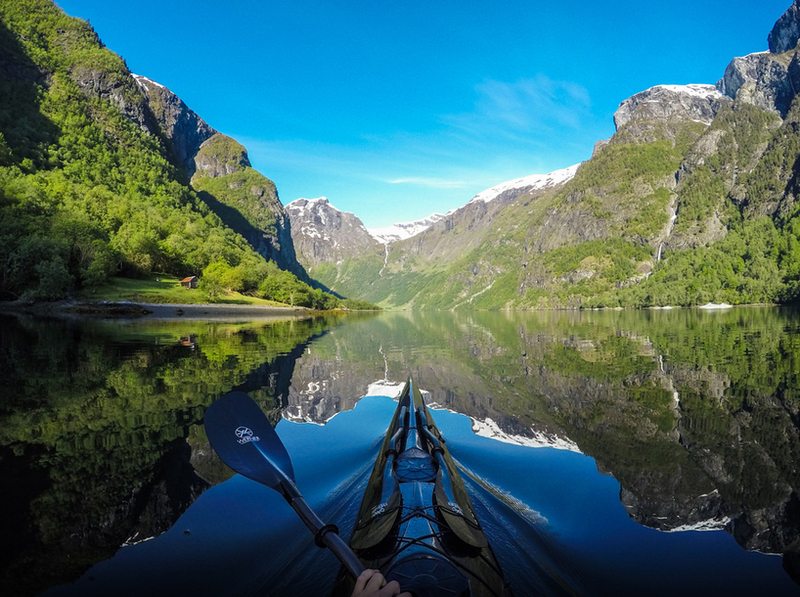 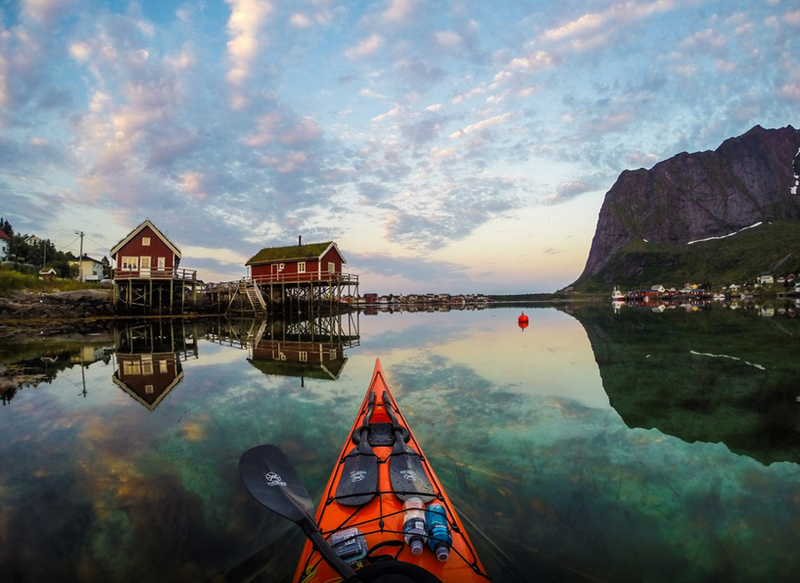 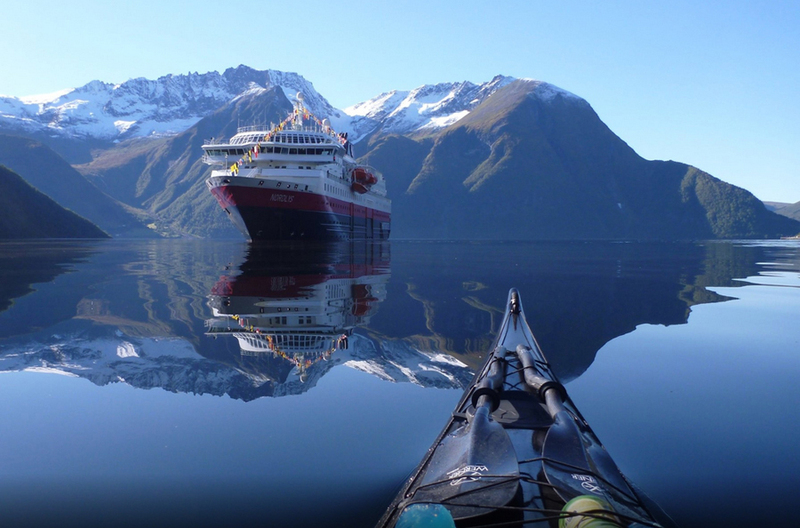 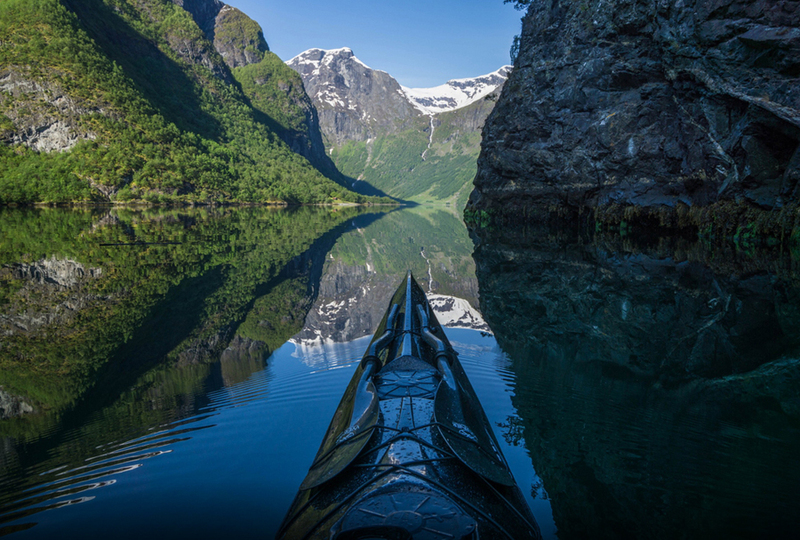 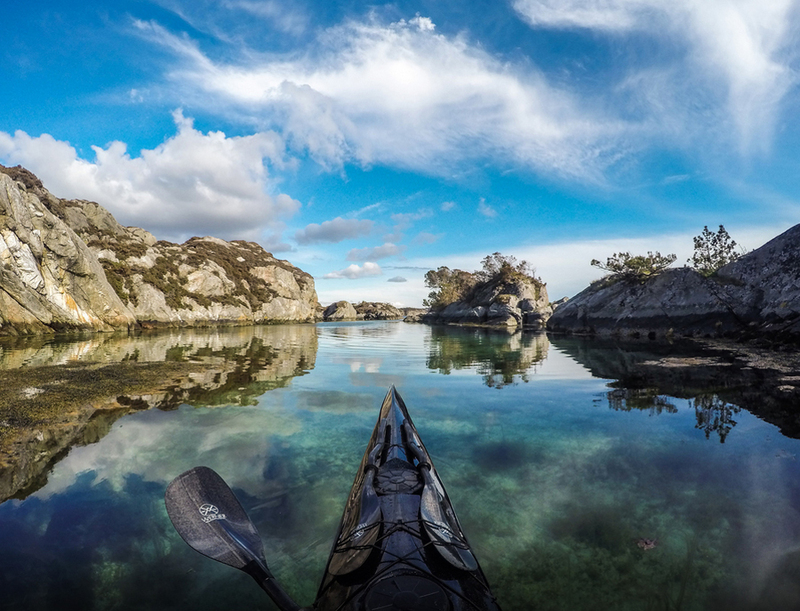 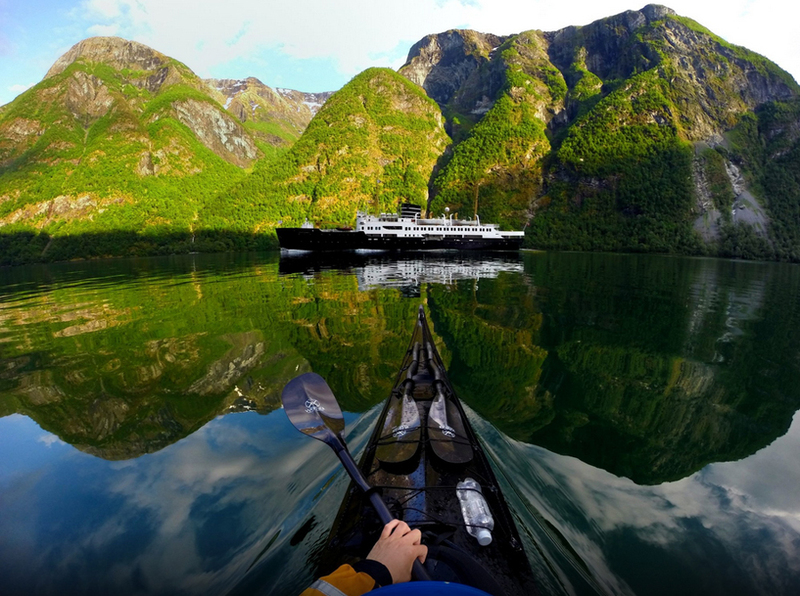 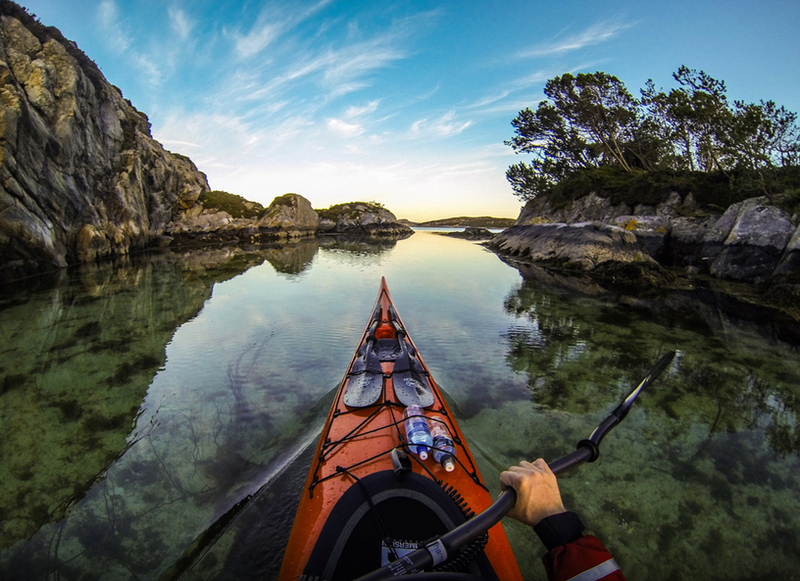 Furmanek plans to carry on kayaking in other countries after he has finished exploring Norway, and will hopefully continue to share his phenomenal first-person photographs. 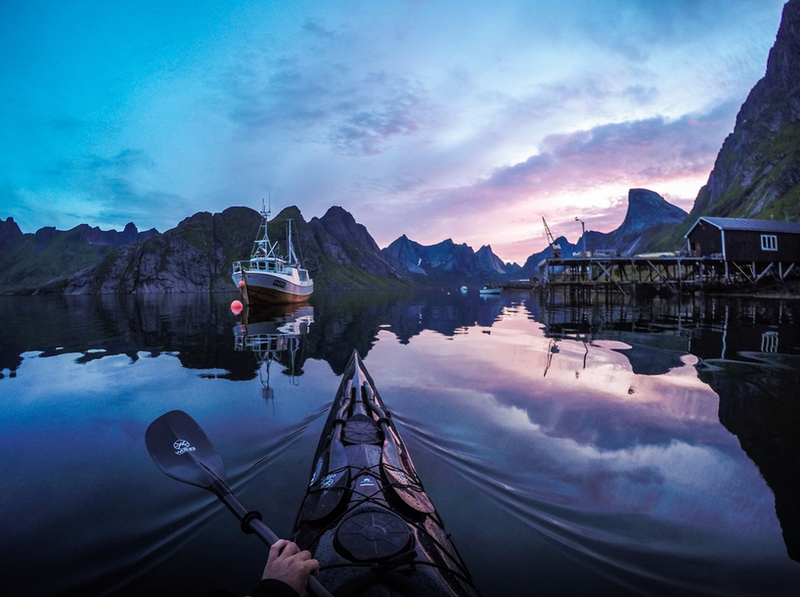 Also you should check our list of the most beautiful places in the world.